I know many Philippines traders in my trading group. I will surly let them know and they will get back to you soon. That’s great SurtiTrader! let me know if I can be of help. Hi, I am new here. I am based in Manila. Thinking of starting out trading forex. Been reading about it and planning to open $200 account. Anyone here using IC Markets? 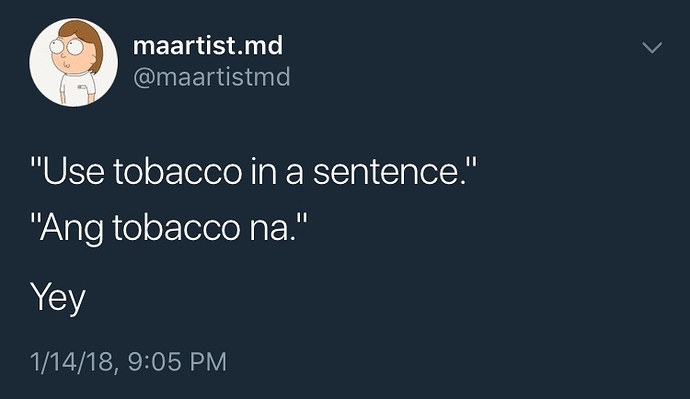 Kamusta! Its been a while since i open this thread. I am happy that the forex community from the philippines are growing. To cut the story short i have opened my live account already last year. I’ve been studying forex for about 7 years and i only open my live account last year. If anyone would ask i open an account with OANDA. I am not from oanda or endorsing it. I read a lot of reviews on almost broker and i have decided to go for oanda. So far it is still good but i haven’t try to withdraw. Because I only open a $200 dollar account. I just want to feel the market myself. I would say that forex is not an easy task especially if you have a job. I tried so many set ups and everything. I am not a fundamental guy. I am more of a technical analysis type of person. As of today I am still negative. Hehe. But in a good way. I have learned that it is better to loose first in this kind of bussiness. It is where you can learn everything. More of my losses comes from over trading. I have a day job and i cannot open my account every now and then. Just a piece of advice for my fellow filipinos. Forex is a good place to earn money but still be careful. If you ever wondered I haven’t blown an account yet. I am using a 1% rule. If i have a $100 it means ill have a postion of 100. I hope more filipinos would post on this thread. If have a time I would post some of my trades and hope also the people here would share their strategies. Ingat mga kabayan and enjoy. Good luck trading, most of all! Welcome to the forum.But why only Philippines? We all are here to extend a helping hand towards you and as you are in Babypips, you may know that it is one of the most prestigious forex forums that is trying to help forex traders long before. Hello! I’m a hopeful trader from the philippines desperately looking for a reliable broker. I wanted to go with FXCM but after their eviction from the US as well as all the bad press, I don’t think they’re reliable anymore. I’m going for reliability and longevity above all else. I’ve narrowed it down to XM, Avatrade, AdmiralMarkets, and Oanda. Although I’m still thinking about IG for its longevity. XM has good reviews, but so did AdmiralMarkets back in 2012 which puts into question its longevity. Right now I’m leaning towards XM but i’d love to get the opinion of traders from way back in 2012. Especially Filipinos. Thank you! I am not from that country! But, I am ready to help you; just ask any question here. What kind of problem actually? They didn’t allow your country, anything like that? Welcome to BabyPips and as FXCM’s representative on the BabyPips forum. FXCM has a long history of being a leading forex and CFD broker since our founding in 1999, and as of our latest metrics release in June 2018 there were over 109,000 active accounts trading with FXCM and $202 billion in notional volume for the month. Why would traders choose FXCM? You may not have first hand experience, but our spreads, slippage stats, and execution quality speaks for itself Execution Transparency - FXCM UK not to mention the customer support, trading platform, API, and additional services we are widely known for . I can understand why you may be concerned which is why we take the extra effort to be transparent about our execution by releasing this data. You’ll find many traders on BabyPips using FXCM who would be happy to share their experience trading with FXCM, and I would encourage you to speak with our traders. I’m also always happy to help as well if I can be of any assistance. Hello, been doing my research on a couple of brokers, overtime I have learned that a lot of them have been making it very hard for Filipinos to withdraw their money or profits. Have you tried withdrawing so far?